Balsamic-Honey Chicken Drumsticks might be just the main course you are searching for. This recipe makes 8 servings with 301 calories, 18g of protein, and 10g of fat each. For $1.11 per serving, this recipe covers 11% of your daily requirements of vitamins and minerals. 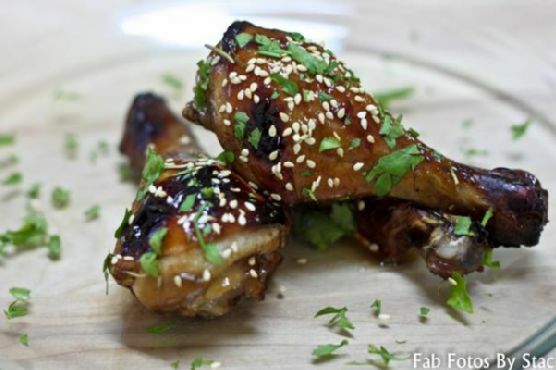 If you have sesame seeds, brown sugar, chicken drumsticks, and a few other ingredients on hand, you can make it. To use up the rosemary you could follow this main course with the Raspberry Brie Dessert Pizza with Rosemary and Candied Pecans as a dessert. 11 person have made this recipe and would make it again. All things considered, we decided this recipe deserves a spoonacular score of 41%. This score is solid.  Try Sticky Honey Balsamic Chicken Drumsticks, Chicken Drumsticks with a Mushroom Balsamic Sauce, and Honey Soy Chicken Drumsticks for similar recipes. Combine the balsamic vinegar, honey, brown sugar, soy sauce, rosemary sprigs, and garlic cloves in a large, resealable plastic bag. Shake and squeeze the contents of the bag to dissolve the honey and brown sugar. Add the chicken drumsticks to the bag and seal with as little air as possible in the bag. Place in the refrigerator and marinate for 2 hours. Meanwhile, place the marinade in a small saucepan. Bring the marinade to a boil. Reduce the heat to simmer and cook over low heat until thick, about 15 minutes. Reserve. Use a pastry brush to brush some of the boiled marinade on the cooked chicken. Place the chicken on a serving platter. Sprinkle with the sesame seeds and the chopped parsley. You can reduce your sodium intake by choosing lower-sodium soy sauce.